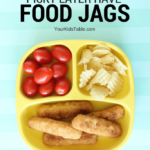 My hope when beginning this blog 4 months ago was that Your Kid’s Table would be a place that parents could find reliable answers for feeding challenges they were facing with their children. The posts I write are a good start, but a lot of the time you all have more questions and specific instances that need individual recommendations. For the last two months I have been (slowly) putting together a plan to offer consultation services, so that I am able to provide this one-on-one support. I am very excited to announce that today that is possible! 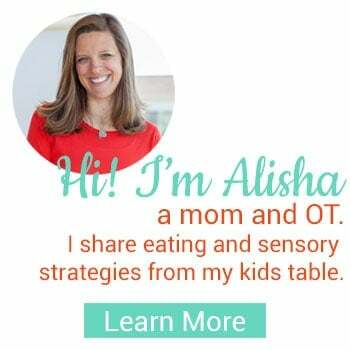 I am now offering consulting services to address a wide range of feeding and sensory concerns you may have for your child. Milo and his mother Amanda were my first consult at Your Kid’s Table. Amanda contacted me a few weeks ago with concerns about Milo’s (15 months old) eating. I want to share with you Milo’s story in hope’s that you can apply some of the strategies I gave to Amanda with your own child. 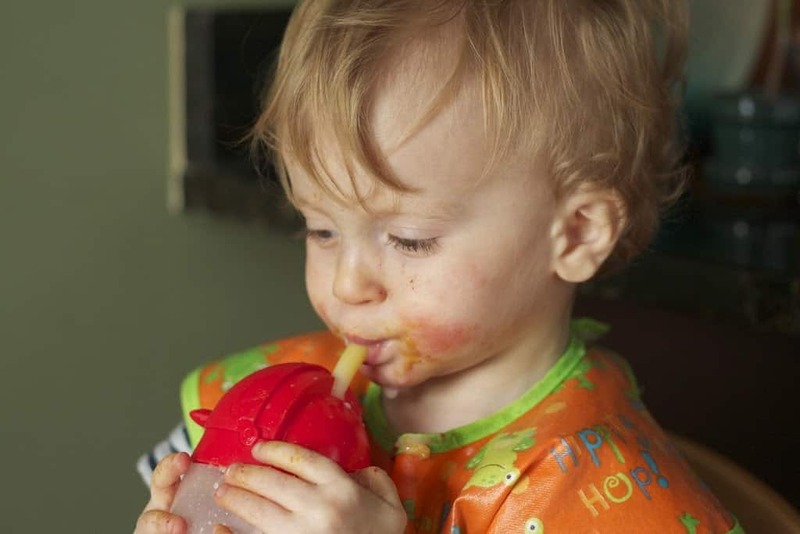 Milo was born 6 weeks early and struggled to eat enough from a bottle most of his first year. He is growing, happy, and has a lot of energy, but is low on the growth chart for weight. 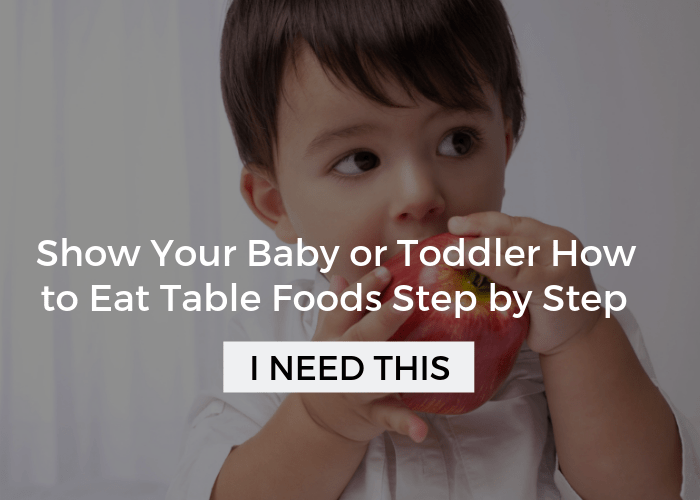 Currently, he is eating stage 2 and 3 baby foods and a few crunchy table foods. He refuses to put most table foods into his mouth. Milo also has several food allergies, including peanuts, wheat, and dairy. As you can see, Amanda is facing some challenges. Obviously, the main goal of the consult was to give Amanda strategies to, well, get Milo to eat more table foods. 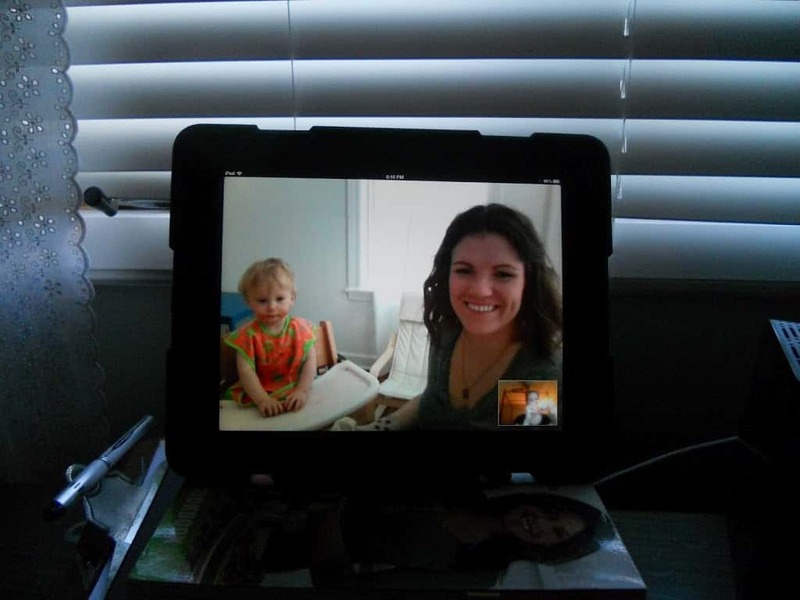 Amanda chose to have her consult over Skype and I was able to see the ridiculously adorable Milo eat a teething biscuit. 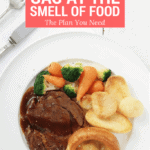 This was very helpful because it helped me narrow down why he may be refusing some of the foods he is eating. I could see through our video chat that Milo was chewing his food quite well and using a rotary chew. A rotary chew is the jaw moving in a circular motion to really grind up food, this is a mature chew that should develop by 12-24 months. Prior to the rotary chew, babies use an up and down munching chew. After asking Amanda a few questions, I discovered that Milo gags at the sight of some foods, like bananas. This, in addition to witnessing his rotary chew, is a strong indicator that he may be refusing foods due to sensory sensitivity. Now that I had an idea of why Milo wasn’t eating well, I could give Amanda more specific strategies for Milo. It would have been difficult for me to be certain of this without seeing him myself. Try a vibrating toothbrush, as he tolerates. Encourage, don’t force. 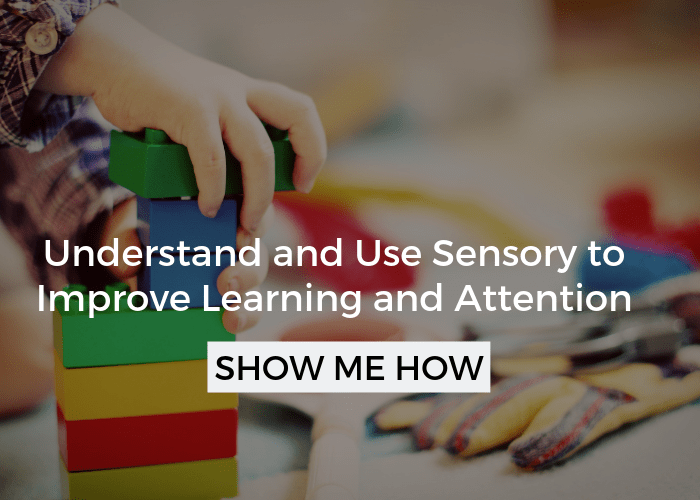 This will help break down some of the sensory sensitivity he is having in his mouth. Vibration is strong sensory input. Use spreads to increase the variety of foods and his caloric intake on what ever foods you can. Spread thin if you need to so the texture isn’t overwhelming or alternate a plain piece and a piece of food with spread on it. 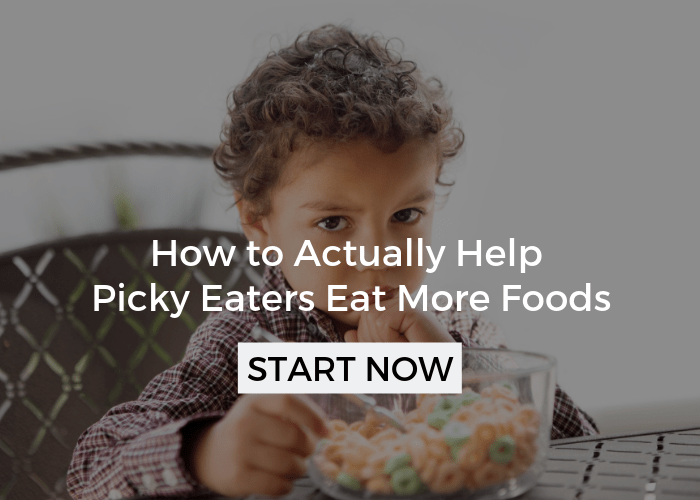 If he allows you, place very small pieces of new or non-preferred foods into his mouth shortly after he finishes chewing a bite of something he really likes. Slowly, increase size and frequency of the new food. Remember to stay consistent, keep mealtimes positive, and be patient. 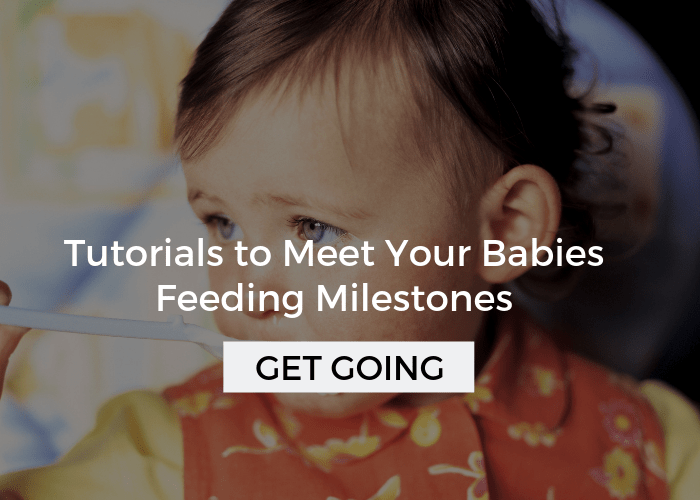 Eating is a skill just like any other milestone in their development. It takes time. Milo with messy hands and face after eating. And, drinking from his straw cup ! Great job Milo and Amanda! Okay, I am going to have to stop there, this post is getting really long! I hope this gives you ideas for some of the challenges you may be having with your own child. Amanda reported that the consult was extremely helpful and shared some great feedback, “… It was nice to have someone certified watch him eat and give me suggestions vs. me just grasping at different ideas (your blog is also very helpful with this). The written summary was great, very detailed…” I am looking forward to hearing how Milo is doing and will share updates on his progress on facebook. Maybe a consult would be right for you, too? Not sure or have other questions about the process then contact me at [email protected] and be sure to check out my new consulting page by clicking here or in the top menu. My baby is 17 months .. he won’t eat anything . He stopped eating baby food at 9months ..started back up at 12 months but stopped again. So now he eats nothing at all. He won’t let me put anything that is food near him. All his nutrition is in a bottle. Waiting for a doc visit. 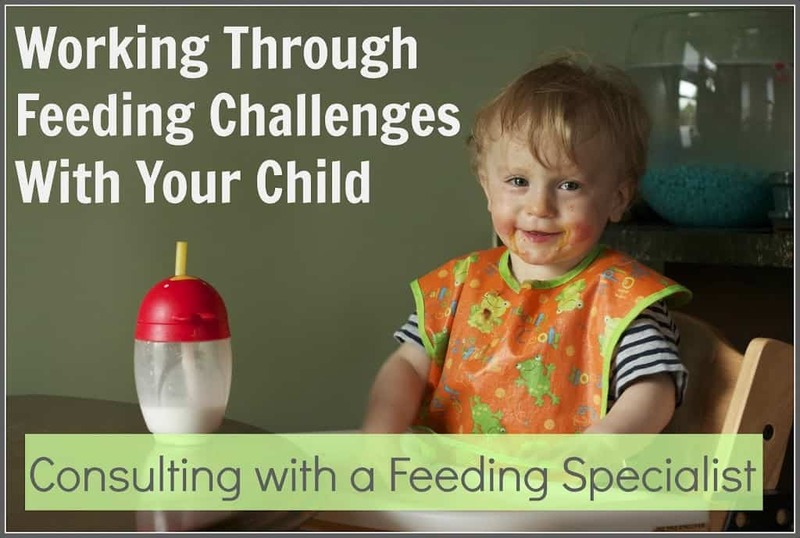 Hey Melinda I don’t do consults anymore, but I do have a class for feeding difficulties that I think will be very helpful. 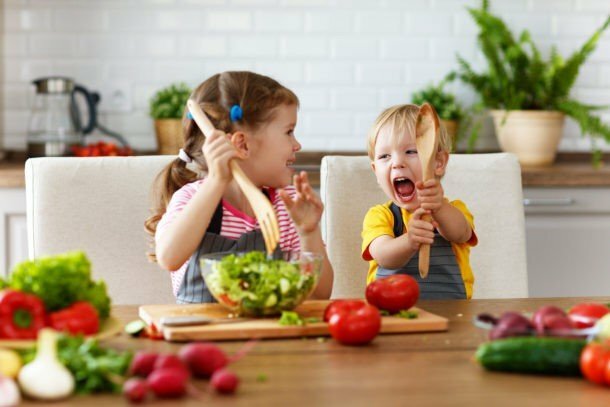 You can check out this free webinar first: yourkidstable.com/free If you join you have access to me and a community of parents to help you, in addition to what you learn in the lessons! There’s also a lot of articles on here that will be helpful. You can head to the article index to get started. Hello, I have a 4yr old little girl that only eats maybe 10 things. The only meat she will let pass her lips is McDonald’s chicken nuggets…sometimes. The only veggie is a baby carrot stick, but never more than a couple in the same month, same with green grapes…a couple in a single day, then try again weeks later. She lives on white jasmine rice and plain ziti noodles. In at a lose! 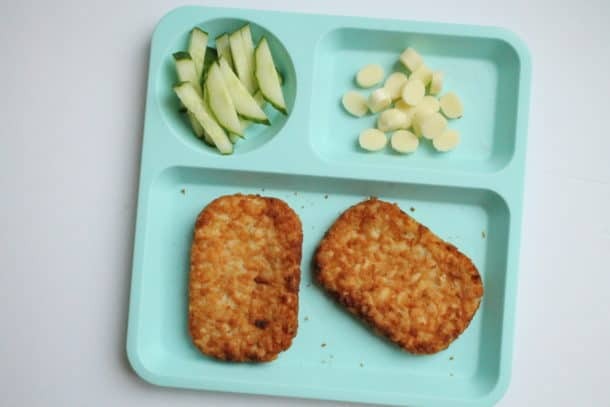 I have 2.5 years old toddler who is still eating mushy food and that too we have to either force feed him or trick him with iPad or something else to convince to open his mouth. He is never interested in eating any food or milk since we first started giving him food around 5 months. It has been a struggle since then. We tried everything to get him to try table food but nothing makes him want to eat. Please let me know how I can get in touch with you for advise. This is very upsetting and we have only failed at every try. My son is 5 and a very very picky eater. I am seriously at a loss and not sure what to do or how to help him. Example: Tonight, I fried up steak and potatoes in the same pan. While I was cutting up the potatoes he was eating them raw. However, once dinner was done… He ate all the steak but refused to eat the potatoes and sat there crying because they were “icky”. I honestly don’t know what to do and my 4 year old has been picking up his eating habits. I know how frustrating that is, but the potato thing makes a lot of sense to me, it sounds like he is very particular about textures. There is a TON of help on this site and I do offer individual consults as this post talked about. I would start up at the eating basics tab in the menu bar. Start implementing all those steps, that will get you headed in the right direction. I just have to shout a HUGE THANK YOU! My twins were born at 29 weeks and although my daughter has had no issues at all after our NICU stay, it’s been a roller coaster with my son! After weeks of frustration (the kind you get when you are trying not to get frustrated with that sweet little angel face they have…), I came across your blog! I literally spent hours here! I had expressed concern to our PT that Abel can pincer grab items, he can chew food, but he will not pick up food and put it to his own mouth. Better yet, he choked and gagged on anything new. After reading key points in several of your blog entries and trying them out, my son is self feeding!! I seriously can’t thank you enough! Amber, thank you so much for the lovely comment. Comments like yours gives lots of motivation and inspiration to keep putting up posts! I am so glad that it has been a help, it is really fantastic to hear! Keep up all the good work you are doing and thank you! Wow! You GIVE ME HOPE! I am struggling with my 18 month old and while some days I think “she is doing so well”, other days I think “what the heck am I going to feed her today?”. I am going to go explore your site more now! Welcome! I am glad you found your way here! It is good that you are having some “good” days! Hope you find some help here! Thanks so much! That means a lot coming from you, glad you stopped by!